Bike Commuters Rejoice. The Transit Pant is waterproof and rugged, made with a 3-layer waterproof breathable Artex material. A generous helping of reflective trim keeps you visible during low light hours. 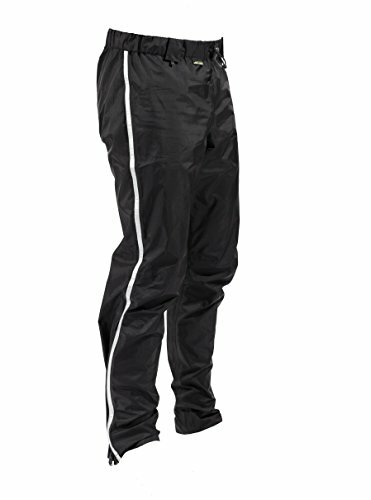 Ankle zippers help these rain pants slide on and off over shoes easily. Includes a mesh stuff sack for pants storage during bike commute hours. This style runs small, size up if you are layering over street clothes. 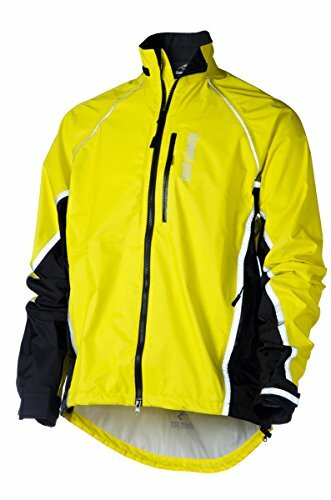 Bike Commuters Rejoice! 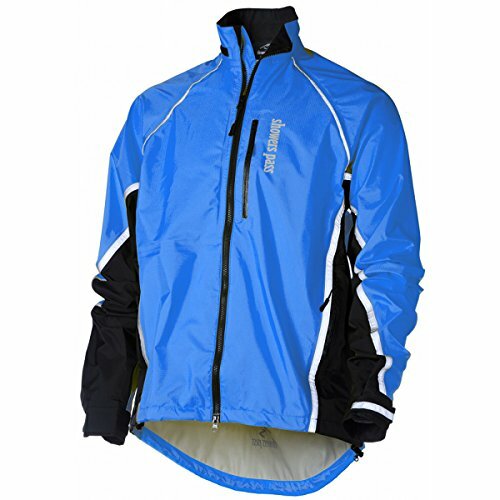 The Transit Jacket is weatherproof and rugged with a generous helping of 3MTMScotchlite Reflective Material. Full cut for layering over bulky street clothes. 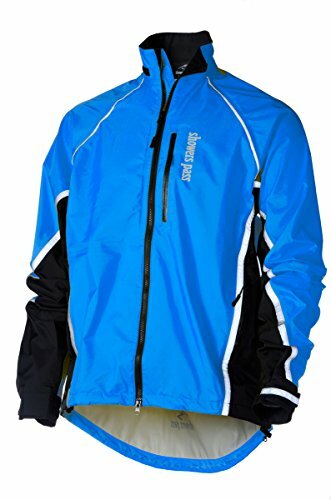 Made with fully seam taped 3 layer waterproof breathable Artex fabric. 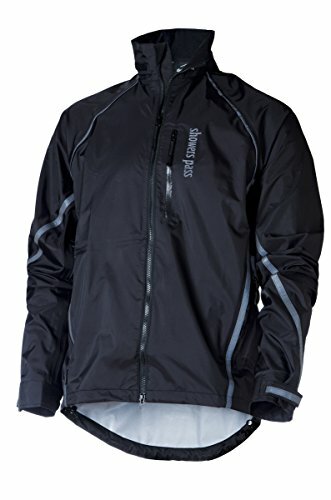 Created for bike commuters battling nasty weather on a daily basis, the Showers Pass Men's Transit Jacket keeps you pleasantly dry and comfortable, without the wet, clammy feeling that's associated with riding through heavy showers and high humidity levels. 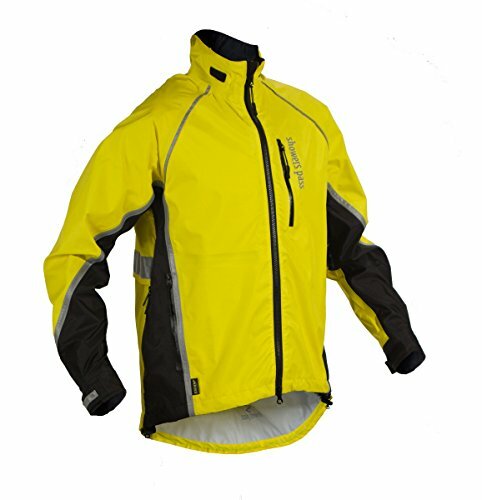 Its Artex 3-layer body and 2-layer side panels act as an impenetrable fortress against the heaviest downpours, while breathing extraordinarily well when you're riding rigorously through cross-town traffic. Fully taped seams prevent outside moisture from permeating through, should you ride through puddles and road spray. Moreover, you'll appreciate the underarm vents when you start sweating from your efforts. The soft micro-chamois collar won't scratch or irritate sensitive skin when it's fully zipped. 3M Scotchlite reflective tape keeps you highly visible when you're riding in low-light conditions. You'll also find a chest pocket with media port for seamlessly routing your favorite tunes on your bike. Forget the floppy roll-top pack, the Transit waterproof backpack is here to solve your packing woes. 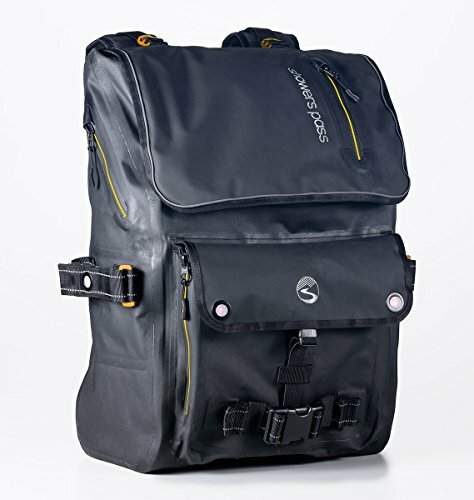 This fully waterproof backpack with welded seams makes keeping items separate, secure and protected from the elements a breeze thanks to its self-supporting construction. 360 degrees of 3M reflective trim offer high visibility at night. The removable waist strap converts to a hip pack when you want to take along only the essentials. 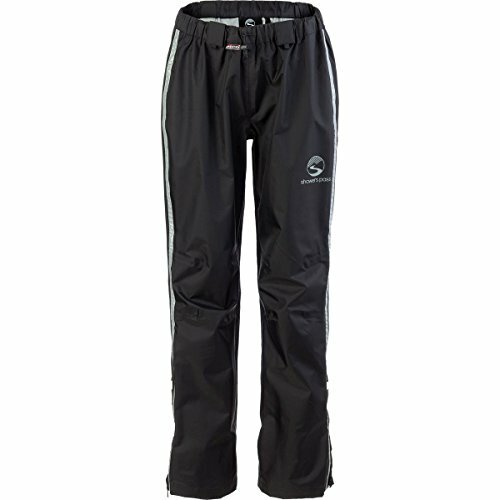 Multi-functional lightweight, stretchy soft shell pants that shed dirt and water. Quick drying as well. At home on and off the bike. Compare prices on Showers Pass Transit at ShoppinGent.com – use promo codes and coupons for best offers and deals. Start smart buying with ShoppinGent.com right now and choose your golden price on every purchase.